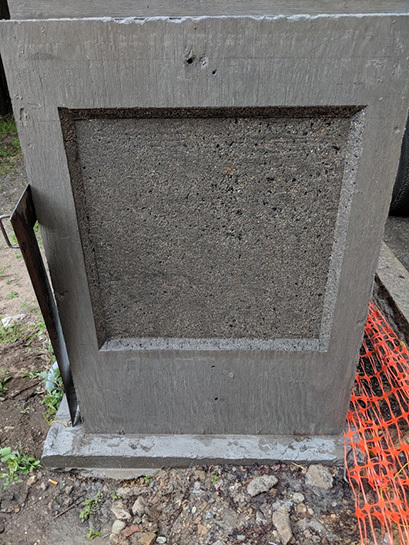 The contractor had some newly poured concrete pillars. 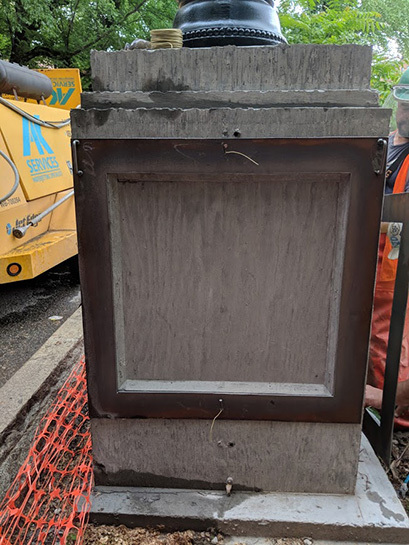 The owner requested that the pillars be modified to give the appearance of older and historic concrete. 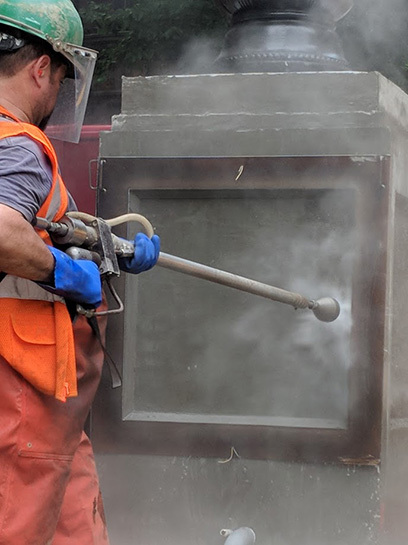 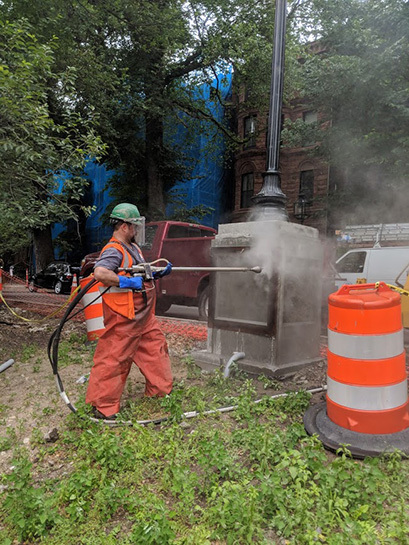 AK utilized its ultra-high pressure pumps with a rotary hand gun to achieve the scarification that the owner and historic groups were looking for.